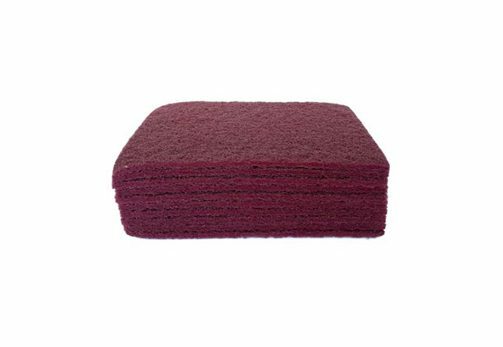 Our non-woven hand pads are used for general finishing and pre-prep/final prep of metal wood, or plastic surfaces. These come in maroon or gray. We also offer stone wool hand pads that deliver just the right amount of product for your project.